I’m taking a break from blogging on Aliventures over the summer – I’ll be back in late September with a spruced-up blog design and plenty of posts lined up for the rest of 2018. 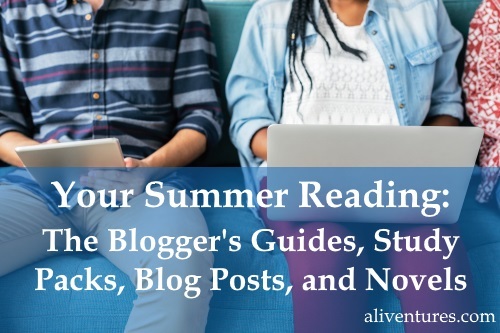 If you’re a blogger or would-be blogger, you’ll want to check out my four Blogger’s Guides. They’re premium ebooks packed with examples to help you get the most from your blog. I’ve just (as in, half an hour ago as I type this ;-)) updated The Blogger’s Guide to Effective Writing. It’s now fully up-to-date for 2018 – and eeesh, there were a lot of examples and links to update! The Blogger’s Guide to Effective Writing will be $14.50 instead of $29 for the next month. The four-pack of Blogger’s Guides – the whole set – will be $44 instead of $66 for the next month. The sale on both of these will finish at the end of Thursday 6th September … so take advantage now. Important: If you already have an older version of The Blogger’s Guide to Effective Writing, don’t buy it again! You may already have an email from me with a link to download the new version, but if not, just email me and I’ll send it straight to you. Alternatively, if you login to the Effective Writing “extras” page (the link and password should be in your current version of the Guide), you can download the new Guide there. 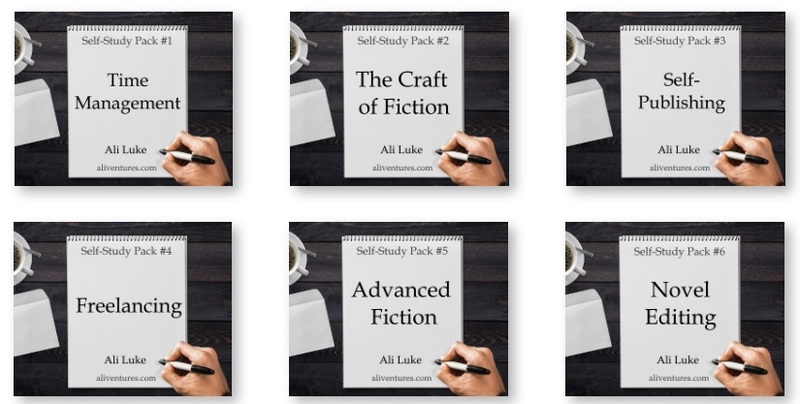 A couple of months ago, I put together a bunch of self-study seminar packs, pulling together some of my favourite seminars from Writers’ Huddle (my membership site which ran Feb 2012 – Apr 2018). If you’d like to dig deeper into a particular aspect of writing, take a look through the packs. They’re just $19.99 each: for that, you get four seminars (audio or video), plus full, nicely edited transcripts, and handy worksheets to help you turn learning into action. (Jan 2018) Your Website is Always a Work in Progress – this post is on my mind because I’m going ahead with yet another redesign of Aliventures. And I’m happy about it! Websites continue to evolve, as do the tools for making them ever better. (Feb 2018) Seven Ways to Market Your Self-Published Novel – this post takes a look at seven different marketing methods, with a quote or useful resource, plus a “further reading” suggestion for each one. 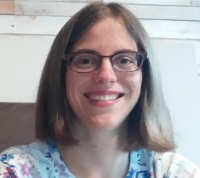 (Mar 2018) The Three Stages of Editing (and Nine Handy Do-it-Yourself Tips) – this post is an updated version of one I wrote back in 2014. If you edit your own work – and almost all writers do, at least to some degree! – then it’s packed with useful tips for you. (Apr 2018) Why You Should Stick to One Name for Each Character in Your Novel – this post tackles a common writing mistake that writers commit with the best of intentions! You don’t need to vary how your character is named in the narrative: pick one way to refer to them, and stick with it. (May 2018) Everything You Need to Know About Writing Brilliant Blog Posts – this post is a handy list collecting together five posts I’ve written about blogging, covering ideas, building an audience, starting and ending your blog posts, and blogging as a novelist. (June 2018) Three Things to Do Before You Start Freelance Writing … and Three Things Not to Bother With – this post takes a look at what you do, and don’t, need to do before you launch your freelancing career. If you’re thinking about freelancing – especially if you feel a bit daunted – then give it a read. Finally, if you’d like to escape the world of writing and blogging advice for a bit … I have novels, too! 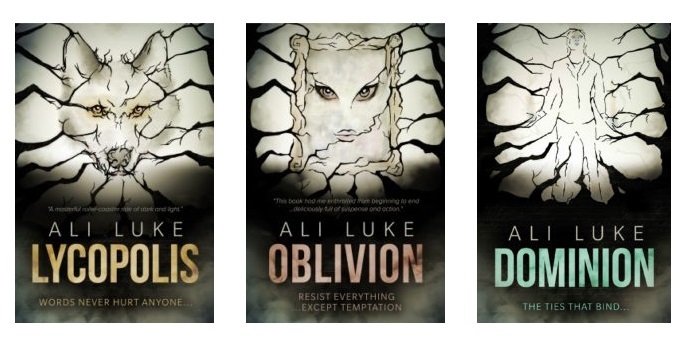 Lycopolis, Oblivion and Dominion form a trilogy, and the books very much follow on from one another so I highly recommend reading them in order, starting with Lycopolis. Seth has created a tiny, retro online world where he can play god … and Hallowe’en is an excuse to deliver a chilling twist in the story he’s been orchastrating. Sacrifice a girl. Summon a demon. End the nightmares. He’s not expecting anything to happen, not really. The demon-summoning is just words on a computer screen; just lines of code. But it does work – far better than he dared imagine. 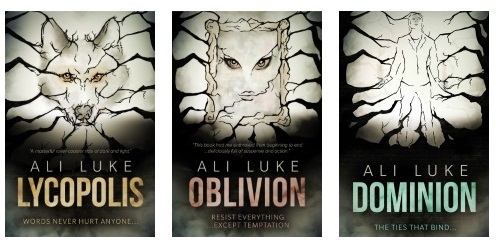 Looking for a gripping book with characters you’ll grow to love … plus a good dollop of the supernatural? Try Lycopolis today. You can get Lycopolis from Amazon here. If you’ve already read one or more of my novels, can I ask for a very kind favour? I would be SUPER grateful for a review! I love getting reviews because it’s always a thrill (and occasionally eye-opening) to hear what people thought about my writing … but also because reviews help other readers to decide whether or not my novels are for them. If you’re able to review Lycopolis (or the others!) on your local version of Amazon, or on Goodreads, that would be really lovely. Thank you! Ali, can’t wait to read your new articles after your summer vacation in September. Inspiring articles. I wish I read your article years ago. I still vividly remember the days I paid $750 for a not-so-great blog marketing. I could have done it much better than that using the tips you mentioned. However, after several years, I have been running a successful blog and co-founder of a successful company. I like the way you generously giving out information without expecting anything in return. I would love to interview for our new blog post titled Successful bloggers list. Please let me know if you could spare a few minutes? Thanks. Thanks so much for the lovely words, Joanna! I’d be very happy to be interviewed; thank you. 🙂 Could you drop me an email (ali@aliventures.com) with the details? First of all thanks for giving your time and effort to this article.I liked the way you explained the points in a easy manner. I want to read the novel. Because I spent most of my time travelling. Kindly send me the information how to get the noval. I love to buy the novels. But I need them in the Hindi language. I’m afraid they’re only available in English, but thanks for your interest in them!